One of the region’s longest established businesses has appointed two new female directors to its retail board. 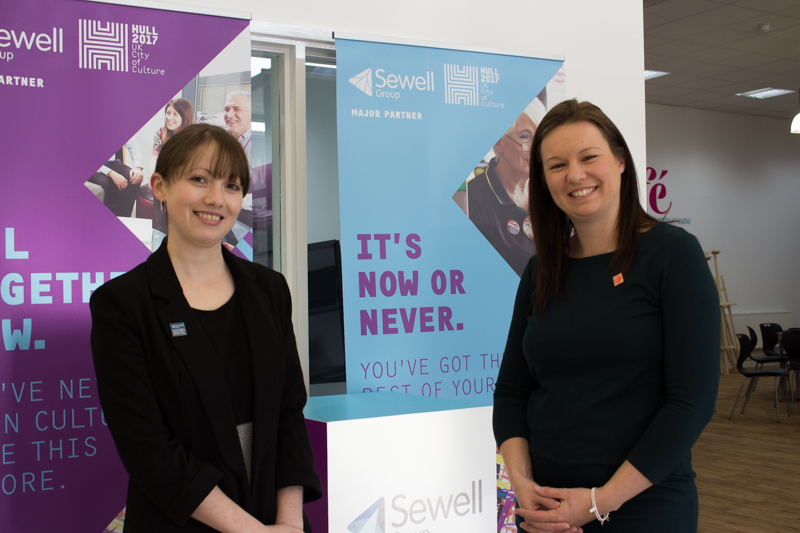 Katherine Batch has been familiar face at Sewell Group since 2002 after joining the business as a Sales Assistant, while Alex Mortimer has worked for the company as Head of Retail Finance since 2009. Now, Katherine has been appointed as Sewell on the go Sales Director and Alex joins her as Sewell on the go Finance Director. Alex, who was promoted while she was on maternity leave, said: “Katherine and I are honoured to be promoted to directors. We are two young females and I have two young children, so it shows you can do all of that and I’m excited the hard work has paid off. “Sewell is a great family business and I feel very well supported. I’m dedicated and committed to the company. Sewell on the go, which has recently been named Forecourt trader of the Year, has 12 forecourts and stores across Hull and the East Riding and is part of the wider 140-year-old Sewell Group. Katherine said: “Fifteen years ago, when I was a part-time Sales Assistant at our Swanland store, I never thought I would become a director. “I’m really looking forward to getting stuck into the opportunities and challenges ahead. Sewell Group now has almost 500 staff and continues to encourage and nurture talent from within to enable business growth. 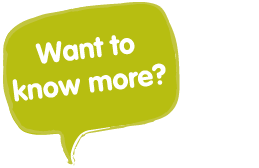 Over the past 10 years, about 80 members of staff have secured promotion within the business and been supported to climb the career ladder. Patrick Sewell, Managing Director of Sewell on the go and Chairman of the Association of Convenience Stores (ACS), the voice of more than 33,000 local shops, said: “Working in their respective areas of specialism, Katherine and Alex have become an integral part to strategic decision-making and, as such, this is a natural progression. Sewell Group Managing Director Paul Sewell said concentrating on growing the team from within the business and having teams based in the communities they serve is essential. He said: “It’s vital to have good relationships with everyone we work with and, with talent coming through the business, this means we continue our culture throughout. “Supporting our staff to grow is also protective of our culture. You build a certain DNA in a business, and people hence share those values. “The pipeline of talent is really important to our business in ensuring people know there are real career progression opportunities.